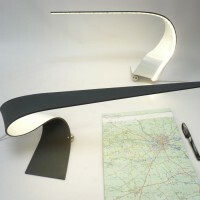 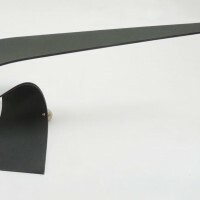 Irish designer Shane Holland has created the Ruray LED desk lamp. 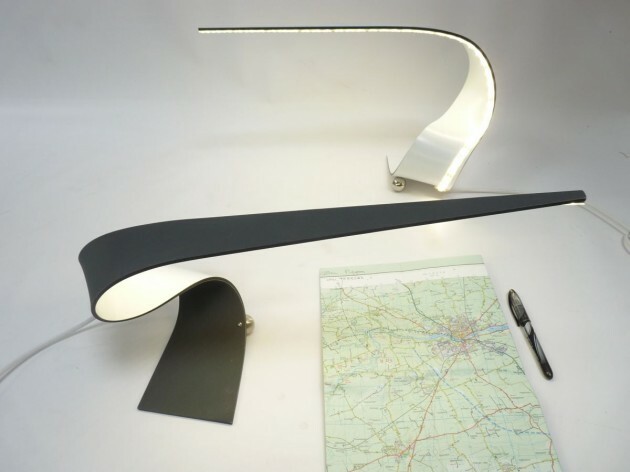 The Ruray lamp is an LED Desklight named after a legendary wave ‘Tonn Ruraigh’, heard off the County Down coast in Ireland hundreds of years ago. 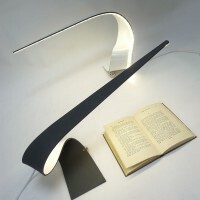 The name lends itself well to the sweeping wave shape of the main body of this newly launched RURAY lamp, which is handformed from one piece of composite aluminum. 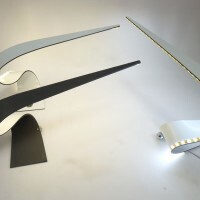 This is truly a mixture of fine craft, high-tech materials, and low energy lighting. 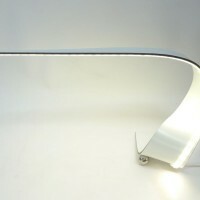 The LED strip provides superbright, but even light and a 30000 hour lamp light. 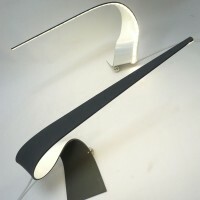 Visit Shane Holland’s website – here.